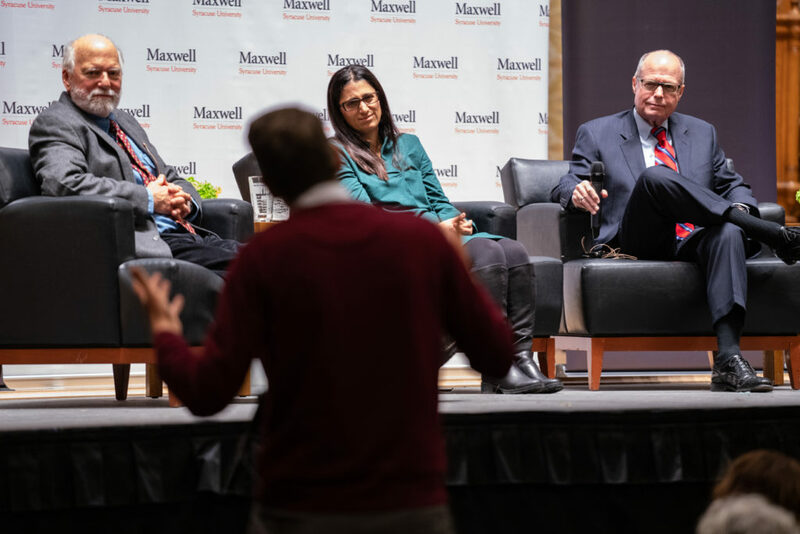 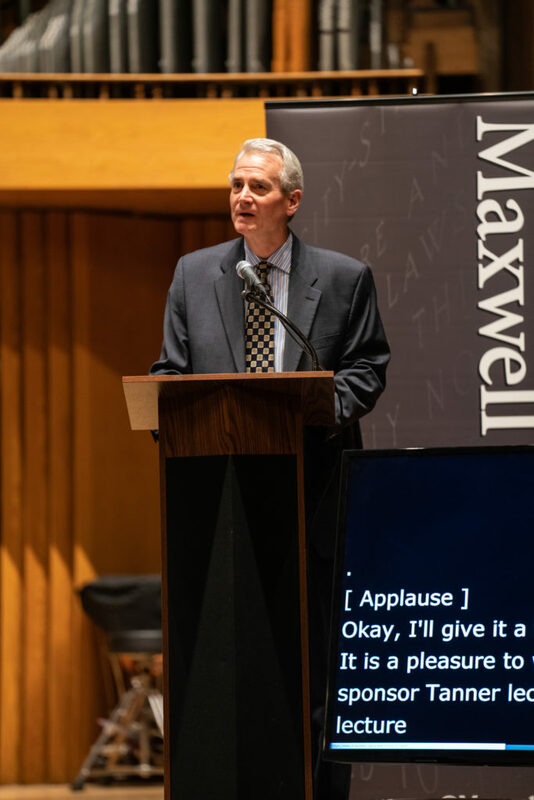 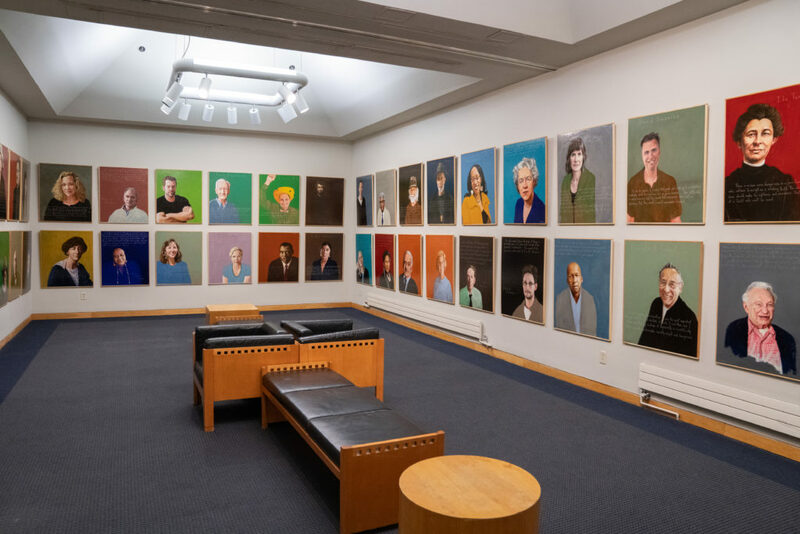 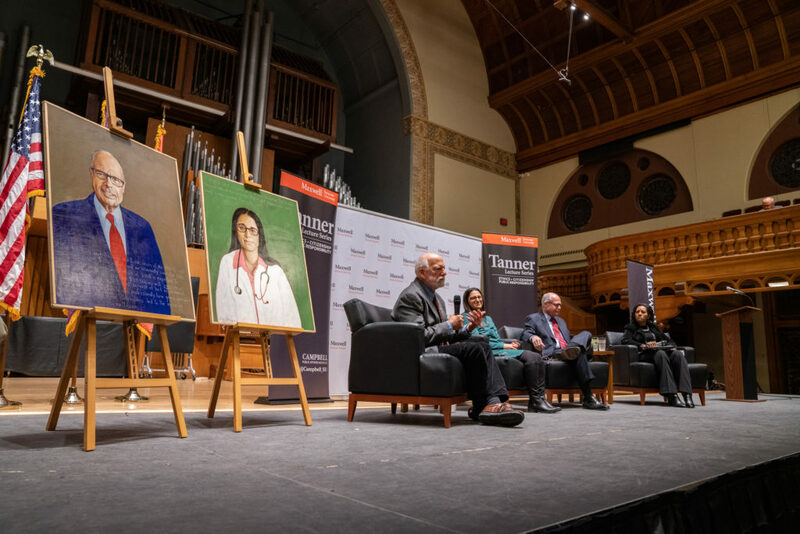 Major support for Shetterly’s appearance and the exhibition of his portrait series is provided by the Maxwell School’s Tanner Lecture Series on Ethics, Citizenship, and Public Responsibility and media sponsor WAER. 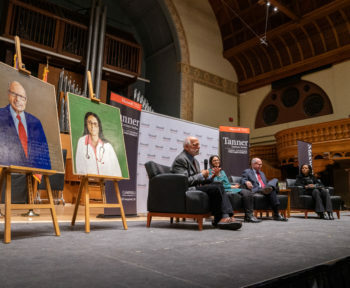 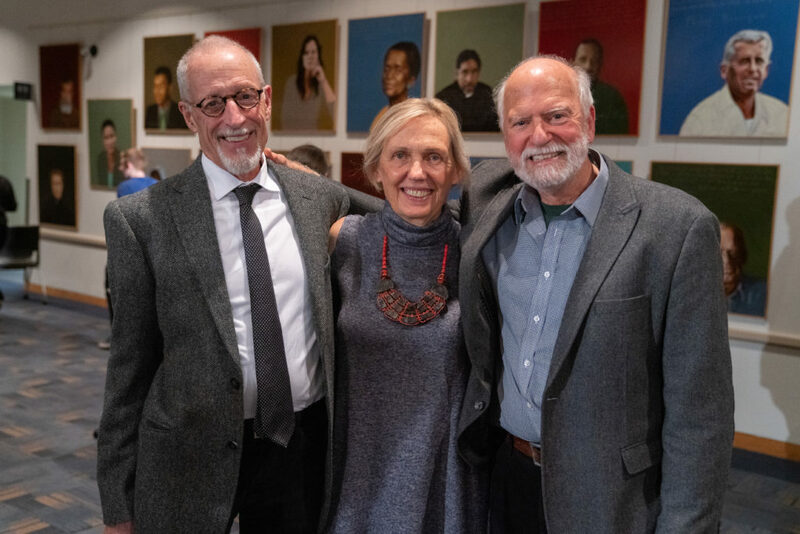 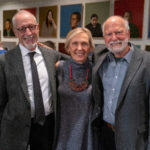 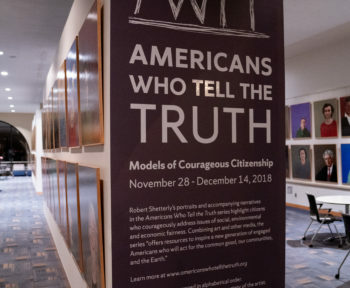 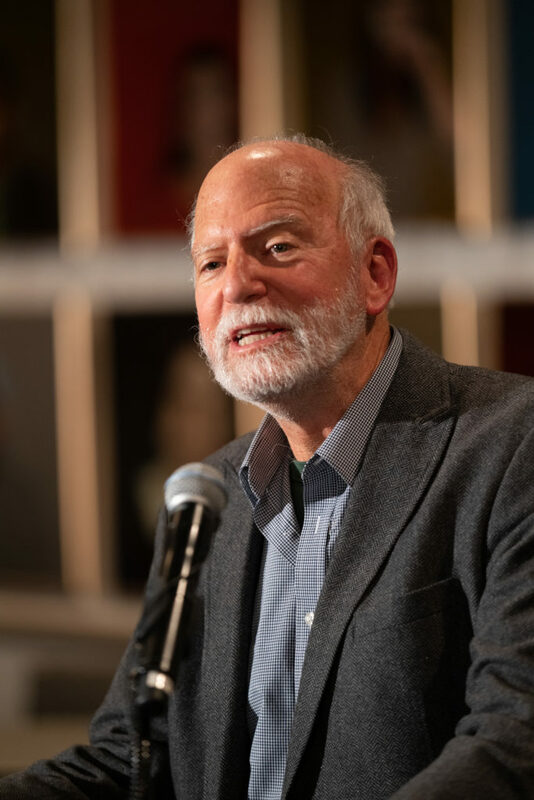 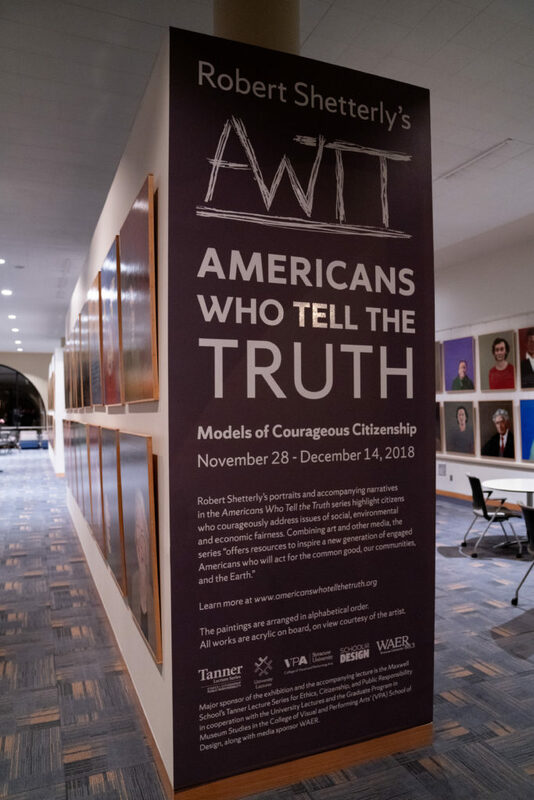 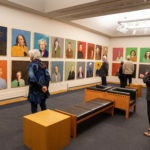 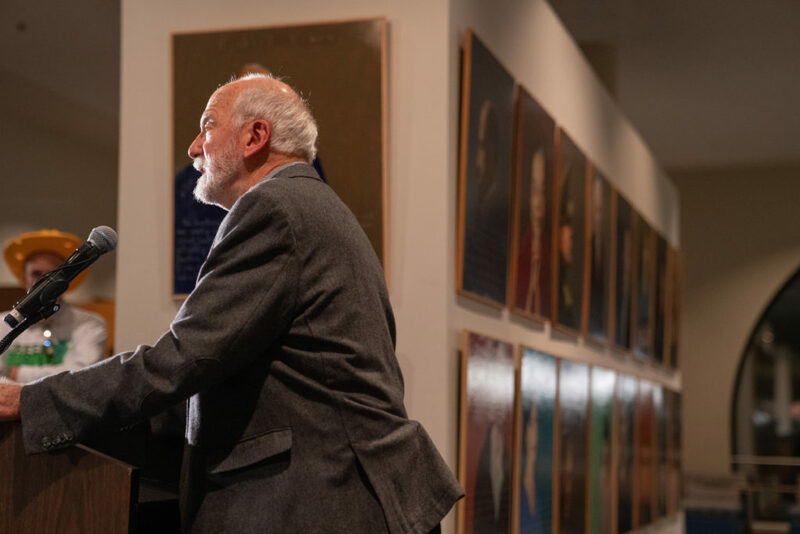 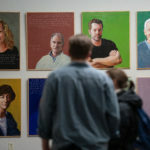 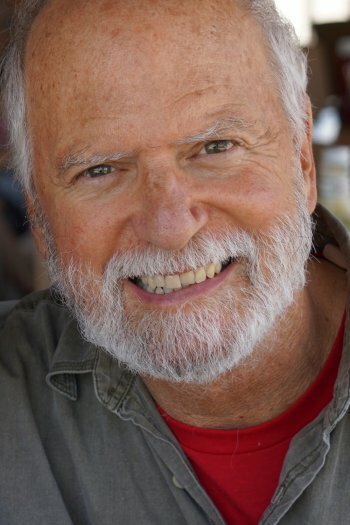 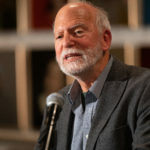 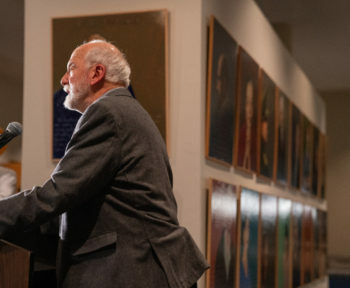 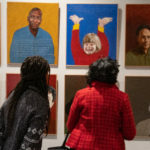 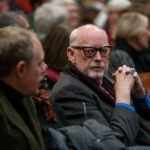 Not only is noted painter Robert Shetterly coming to Syracuse University, he is bringing along the full collection of his masterwork portrait series “Americans Who Tell the Truth: Models of Courageous Citizenship,” which marks the first time ever all 235 pieces will be displayed publicly in one location. 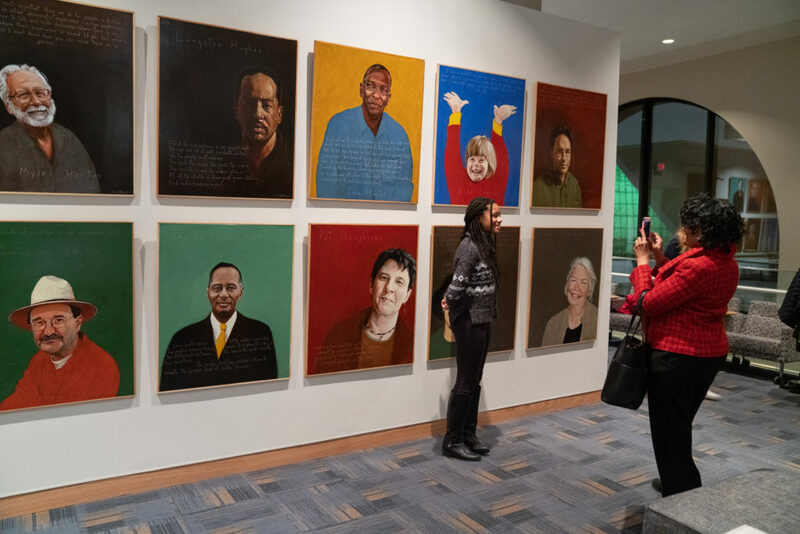 Among the historical and contemporary figures portrayed in the collection are Muhammad Ali, Susan B. Anthony, James Baldwin, Majora Carter, Shirley Chisholm, Dwight Eisenhower, Langston Hughes, Van Jones, Martin Luther King Jr., Naomi Klein, Ron Kovic, Oren Lyons ’58, Arthur Miller, Ralph Nader, Paul Robeson, Edward Snowden, Mark Twain, Walt Whitman and Malcolm X. 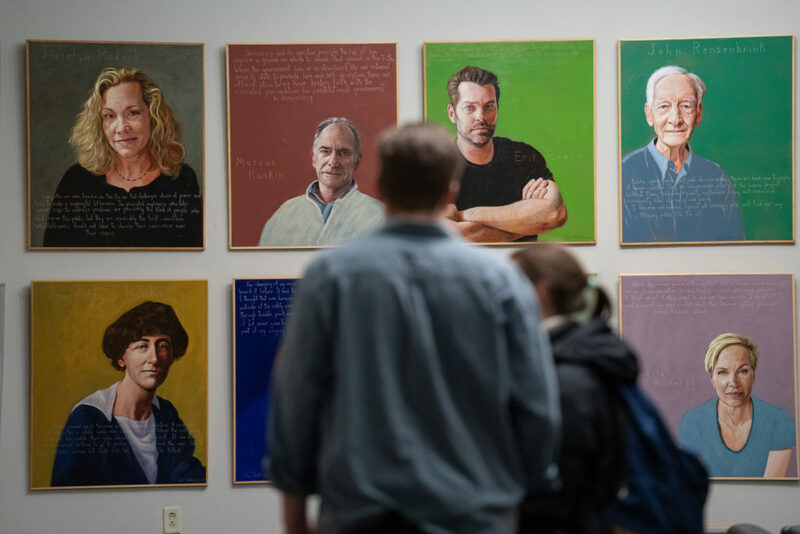 The University will transport the paintings to Syracuse from Shetterly’s Maine home in late fall, and the Panasci Lounge will be transformed into a gallery setting, while continuing as a student study space, to host the public exhibition Nov. 26-30. 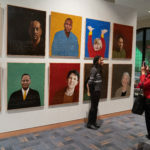 All of Shetterly’s living portrait subjects have been invited to visit Syracuse University to see the display and enjoy a gallery reception and the accompanying Nov. 29 University Lectures event in which the artist will take part in an on-stage conversation with two of his subjects—Richard Bowen and Dr. Mona Hanna-Attisha. 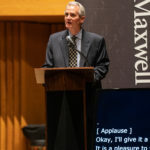 Bowen is a former vice president at Citigroup who blew the whistle on Citibank’s subprime mortgage practices that helped lead to the country’s 2008 financial crisis. 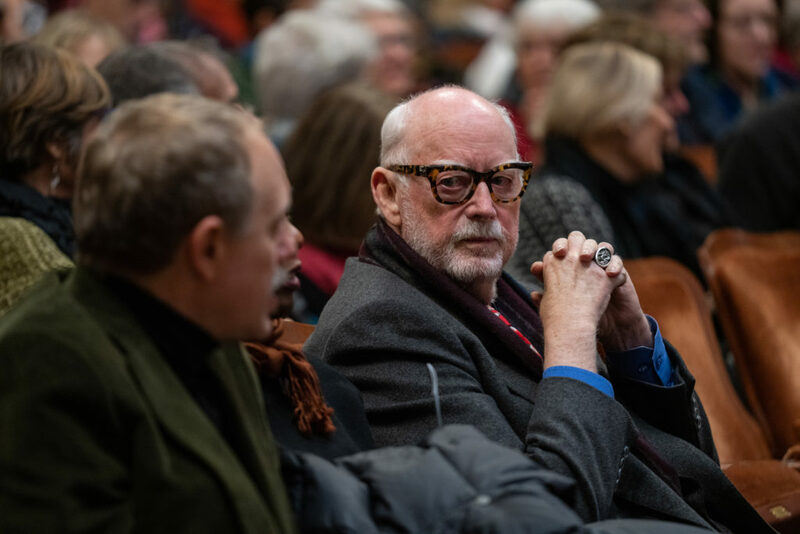 He appeared before the Securities and Exchange Commission—giving them more than 1,000 pages of evidence of fraudulent activities—and later gave nationally televised testimony to the Financial Crisis Inquiry Commission. 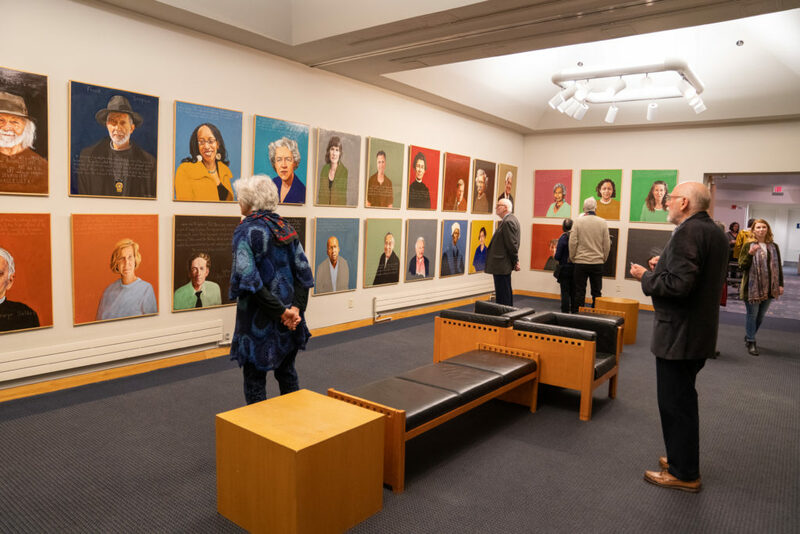 Shetterly taught himself drawing, printmaking and painting after graduating from Harvard College with a degree in English literature. 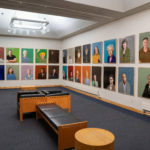 His work appears in collections across the United States and Europe. 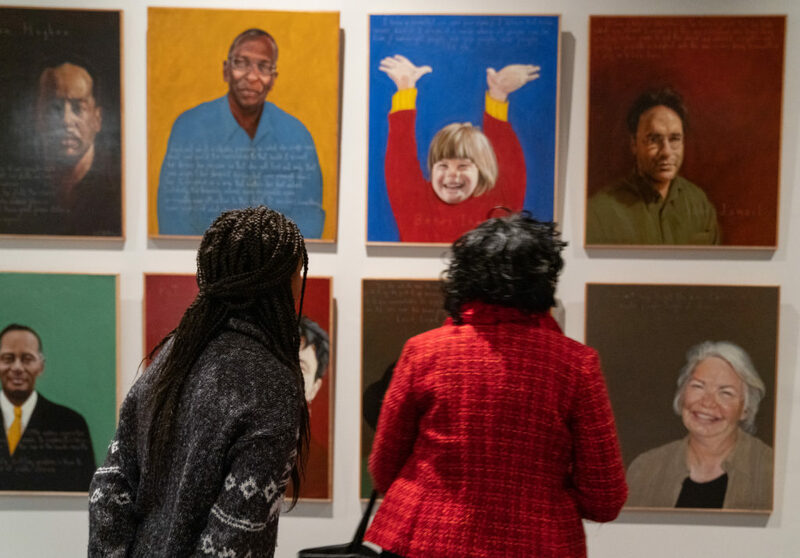 Along with his “Americans Who Tell the Truth” series, Shetterly is well known for his series of 70 painted etchings based on William Blake’s “Proverbs of Hell” and for another series of 50 painted etchings reflecting on the metaphor of the Annunciation. 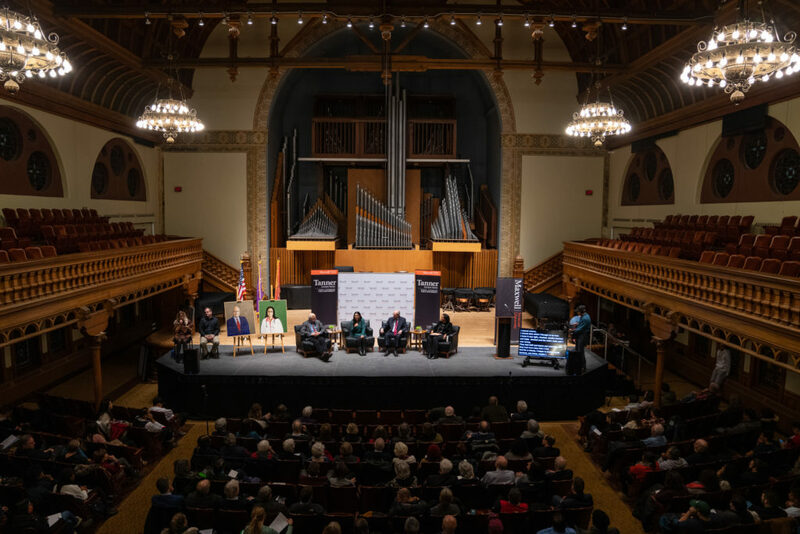 What does it mean to be an ethical citizen? 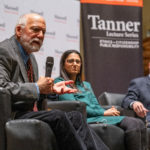 What do the needs for public responsibility demand from us, whether we work in the private or the public sectors, and whether we are entry-level employees or top leaders? 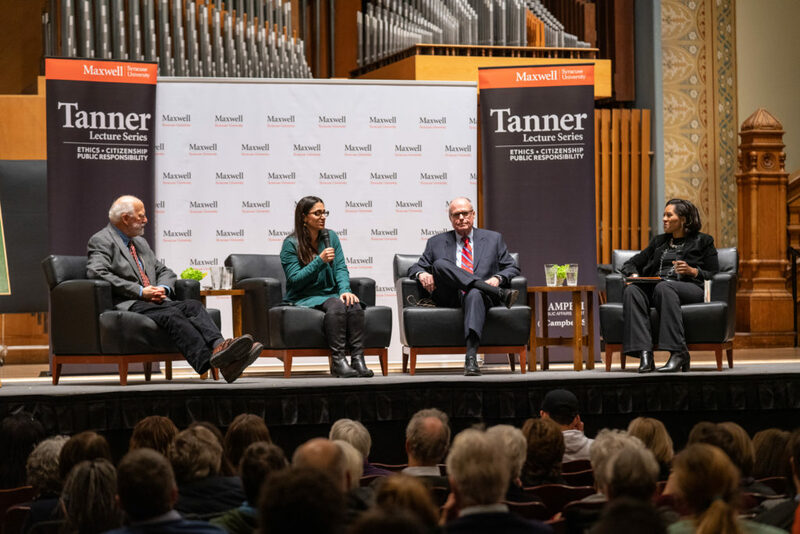 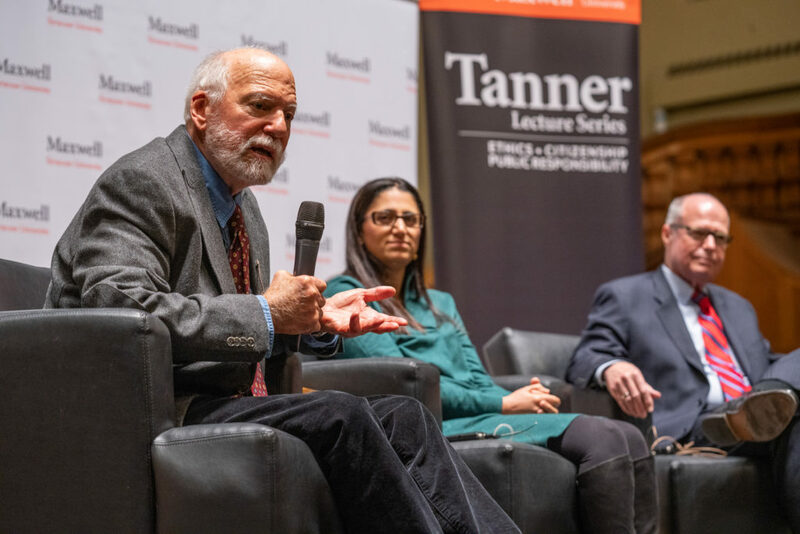 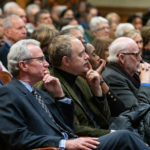 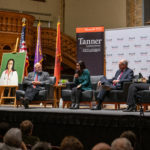 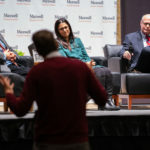 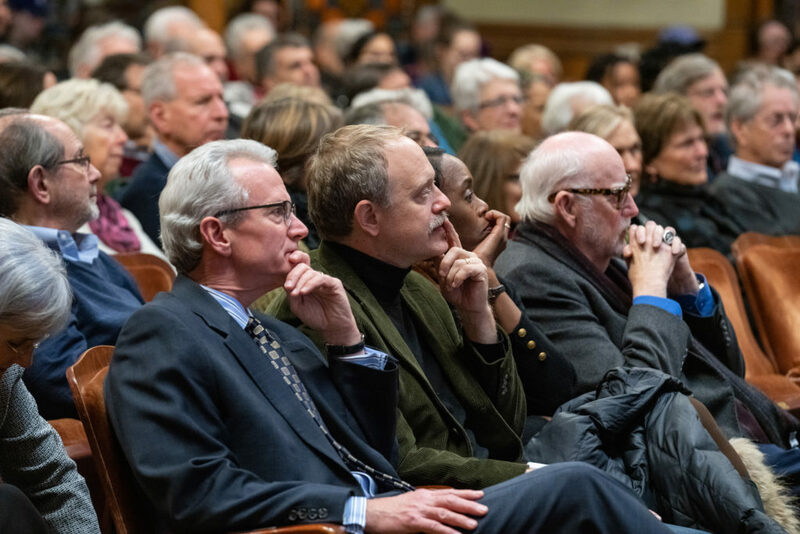 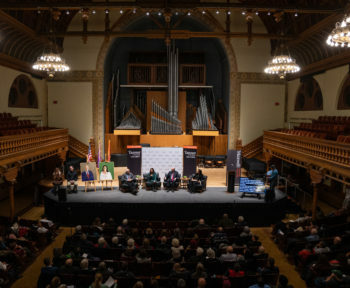 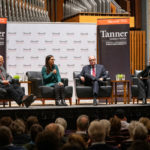 The Tanner Lecture Series on Ethics, Citizenship, and Public Responsibility provides a public forum for exploring these questions in provocative and challenging ways. 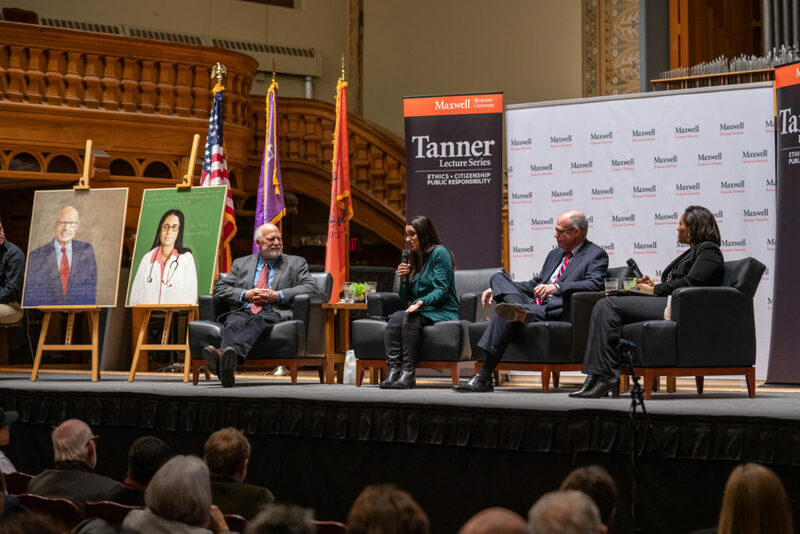 The series has been generously endowed by alumnus Dr. W. Lynn Tanner ’75 Ph.D., founder, CEO and chairman of TEC, a leadership development organization dedicated to accelerating the growth and development of outstanding 21st-century leaders.